« SILENCE. an art exhibition. 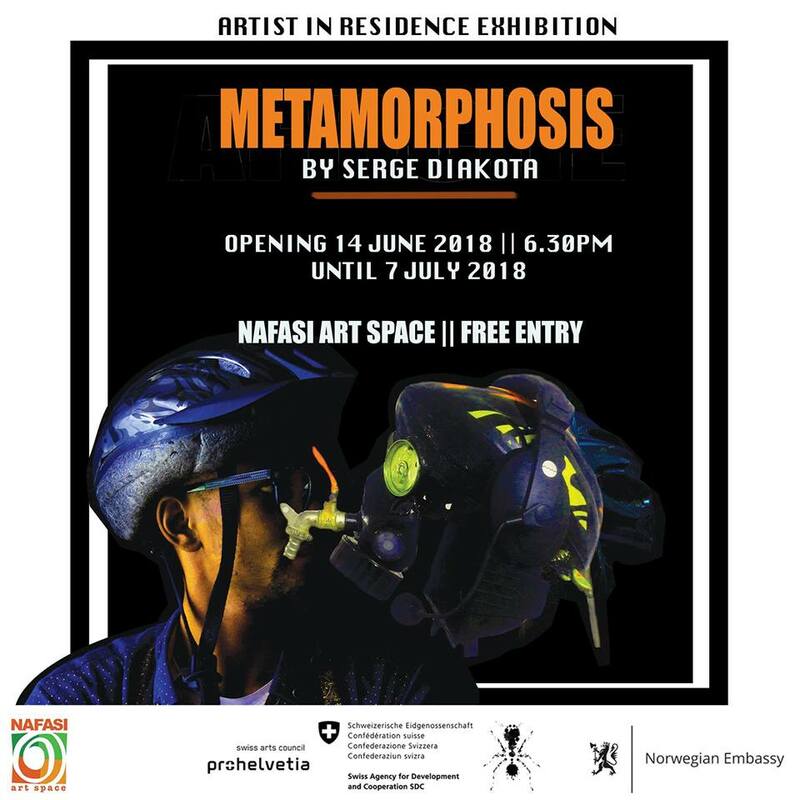 Join us for the opening of the Metamorphosis exhibition, a truly unique collection of work prepared by our AIR Serge Diakota. Diakotas work has the potential to elevate you into a world of wonder and fantasy while reflecting the everyday reality of change and transformation. The exhibition will be held at Nafasi Art Space on June 14th from 6:30pm to 10pm.